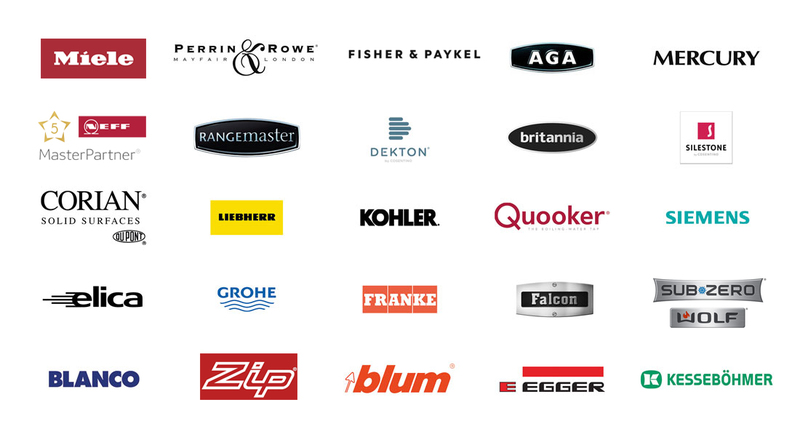 At Treyone you’ll find everything you need to create your perfect kitchen. 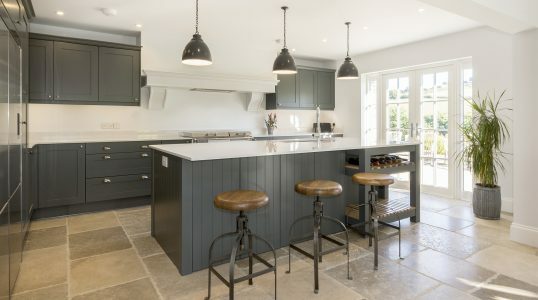 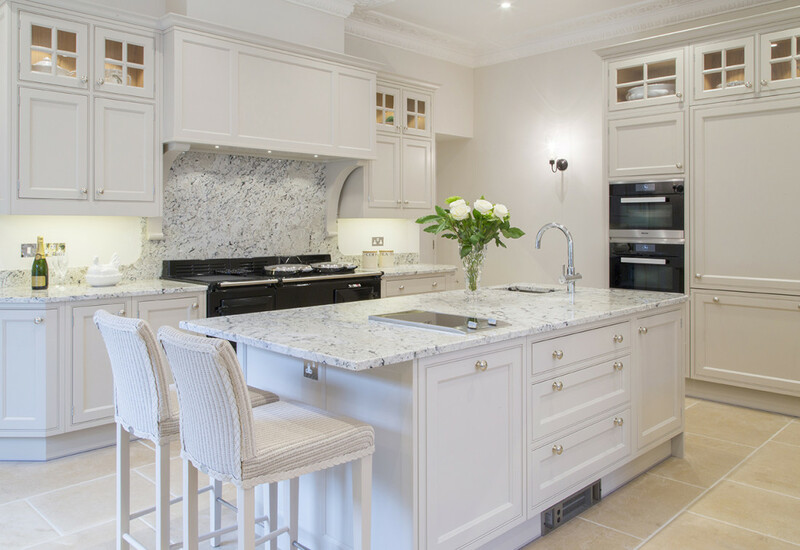 We design, make and install kitchens that not only look and work beautifully but last for years. 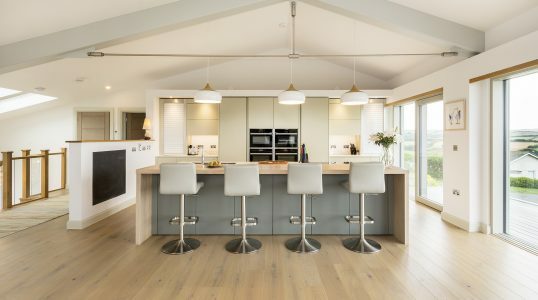 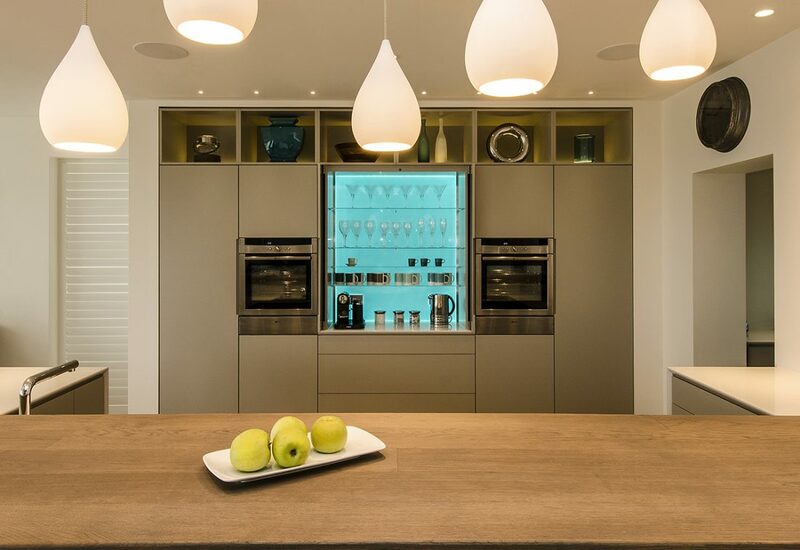 Kitchens that are 100% bespoke – custom-made to suit your lifestyle and home. 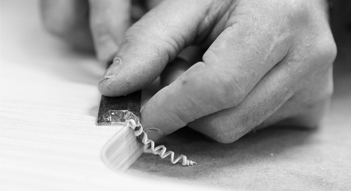 Treyone is a family business, established in Cornwall in 1978, and still based in this beautiful county. 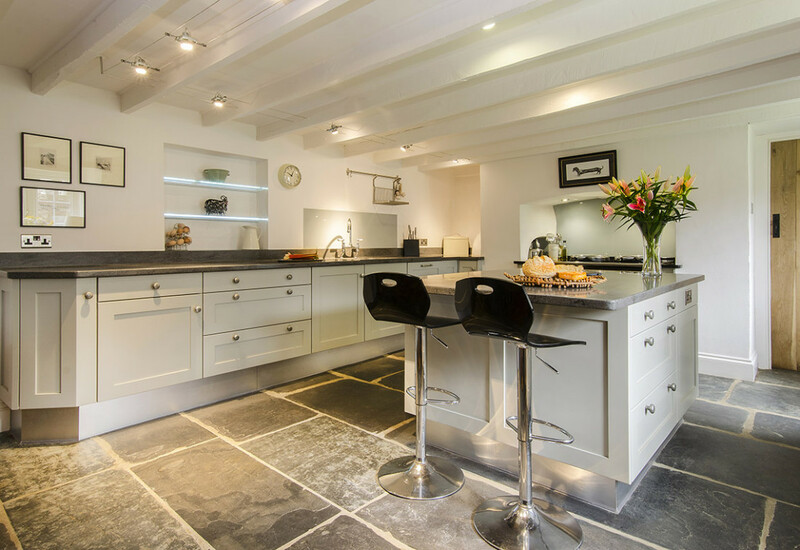 We have a showroom and state-of-the-art workshop near Liskeard, as well as High Street showrooms in Truro and Kingsbridge in Devon. 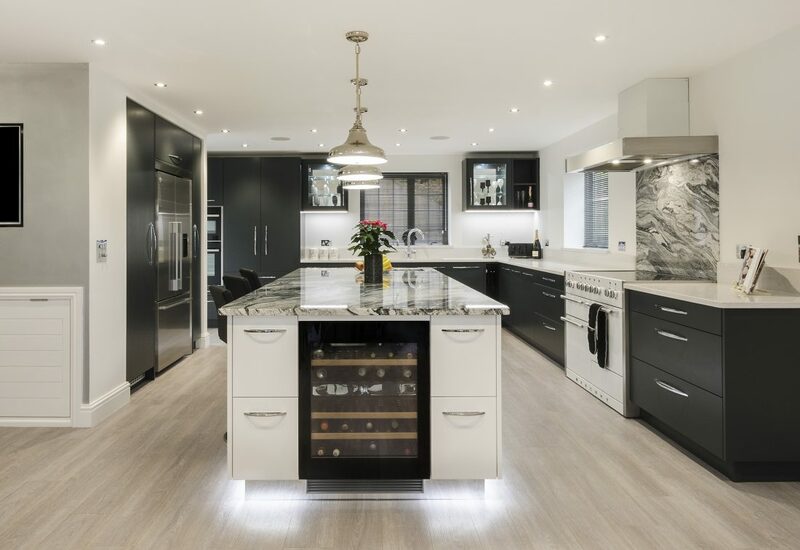 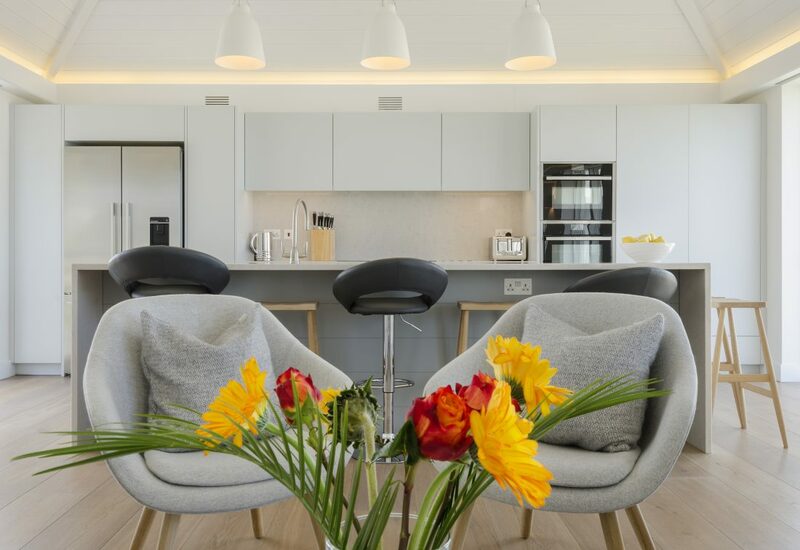 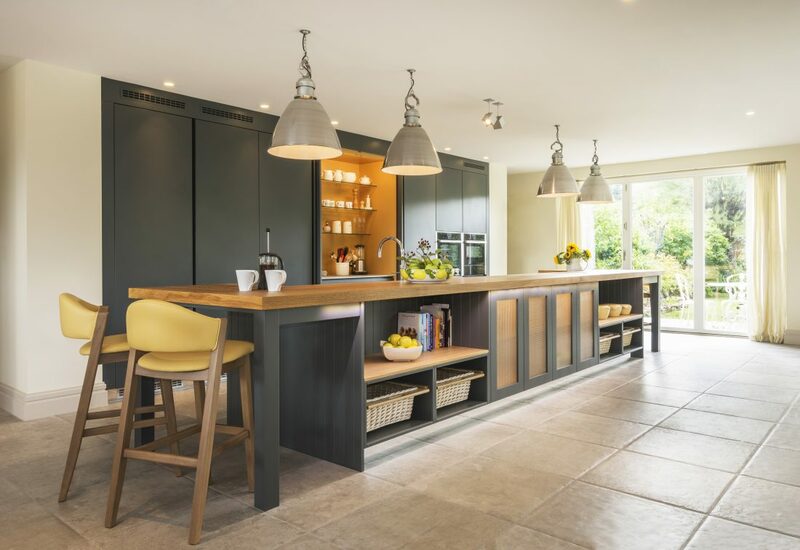 We hope you enjoy looking at our website and that it’ll inspire you to visit one of our showrooms where our experienced designers look forward to helping you. 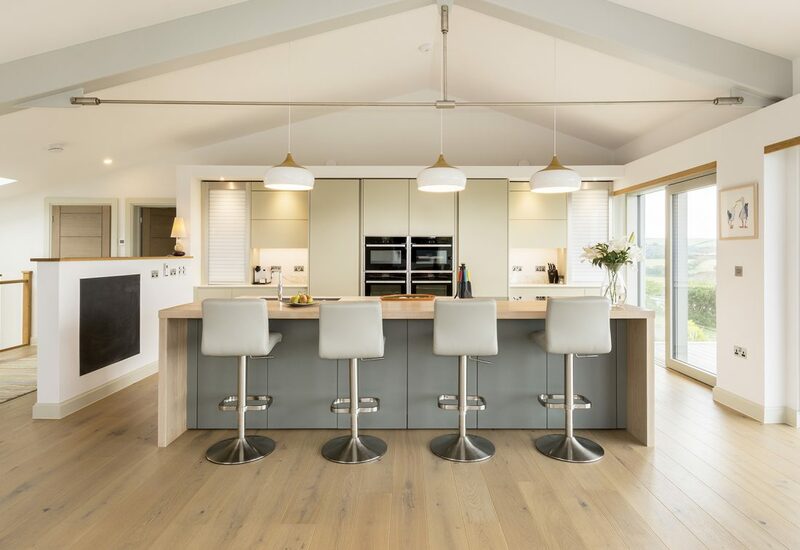 Timeless and versatile – simple square-framed doors in a variety of timbers, painted or natural. 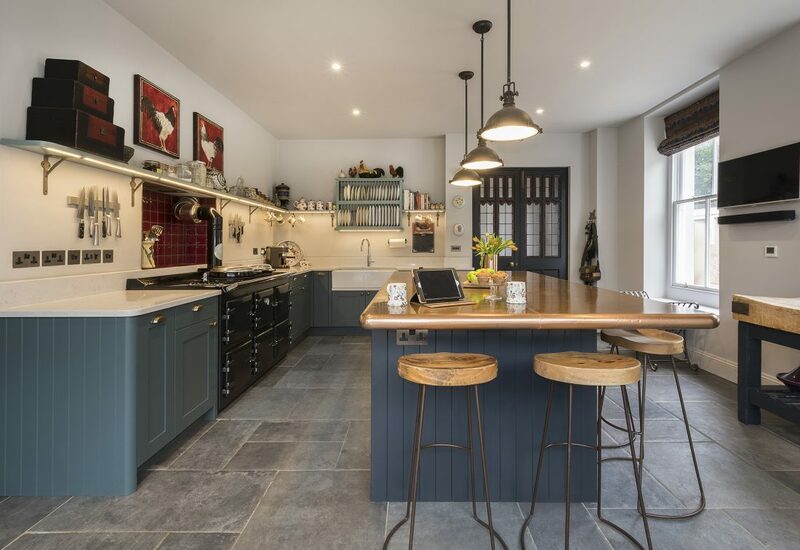 Complements the heritage of a period property, doors with moulded frames and eye-catching details. 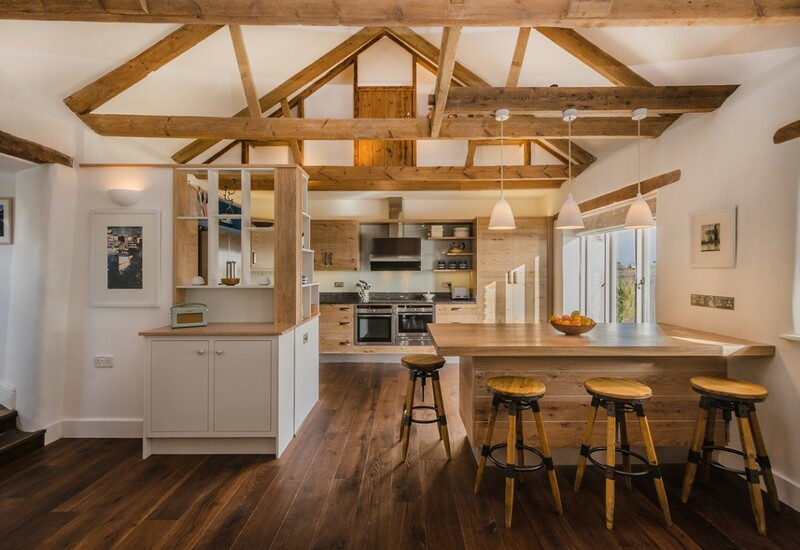 Conveying warmth and character, and drawing inspiration from the natural world. 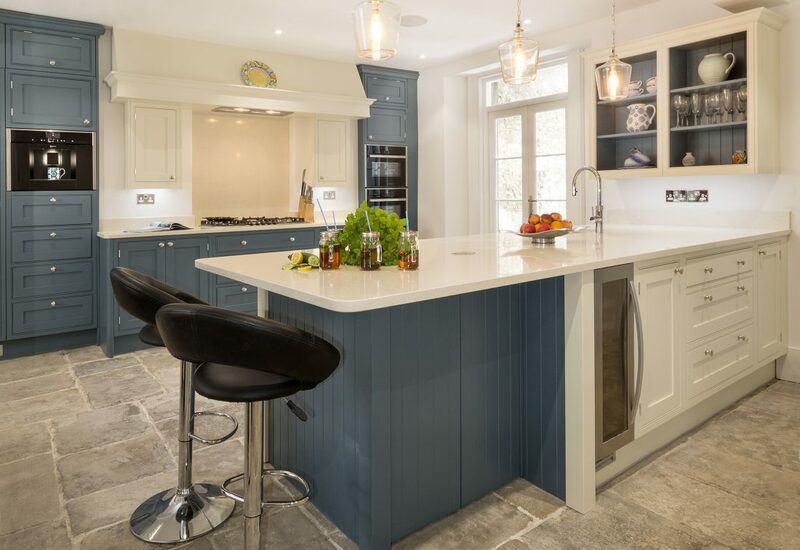 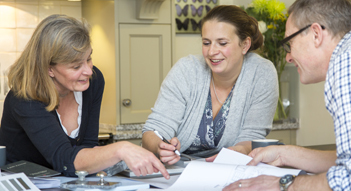 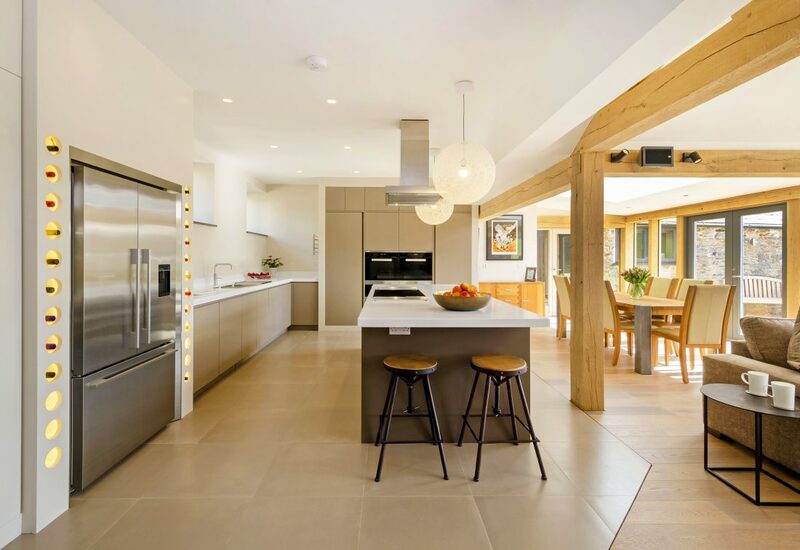 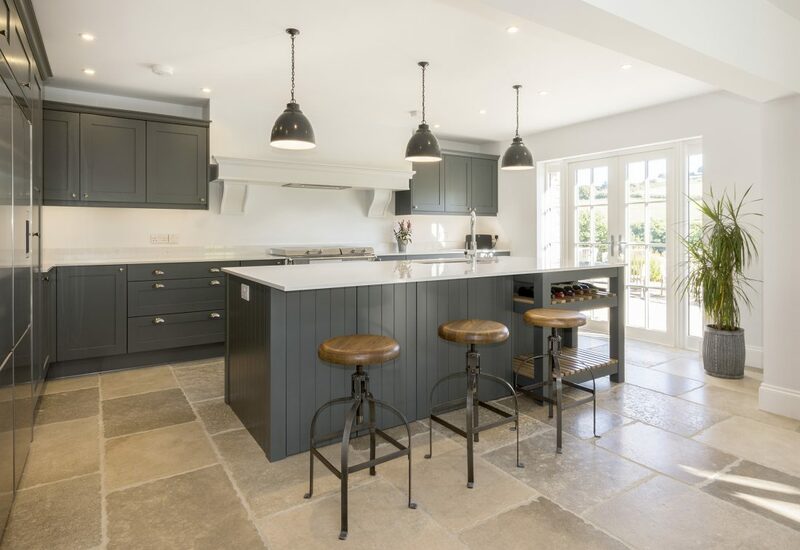 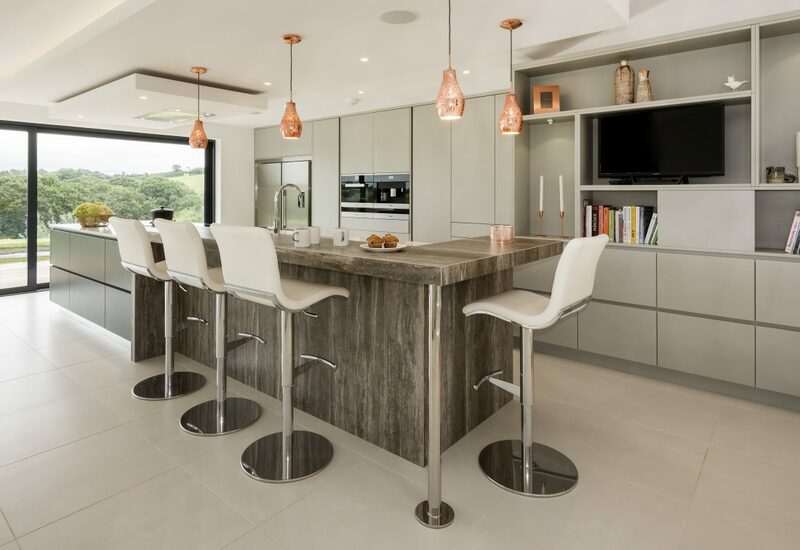 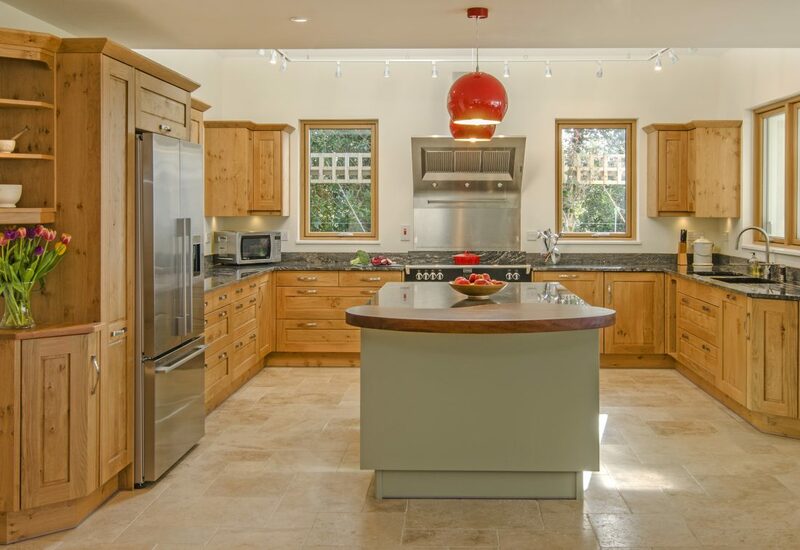 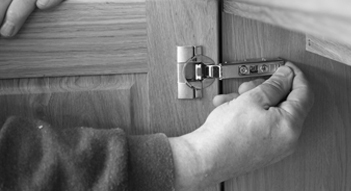 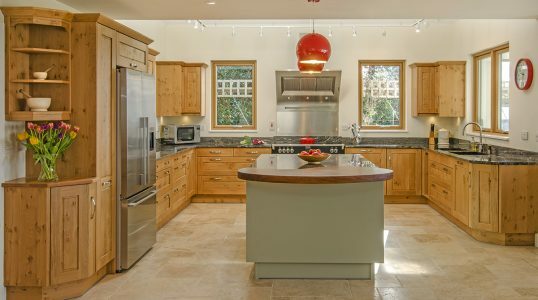 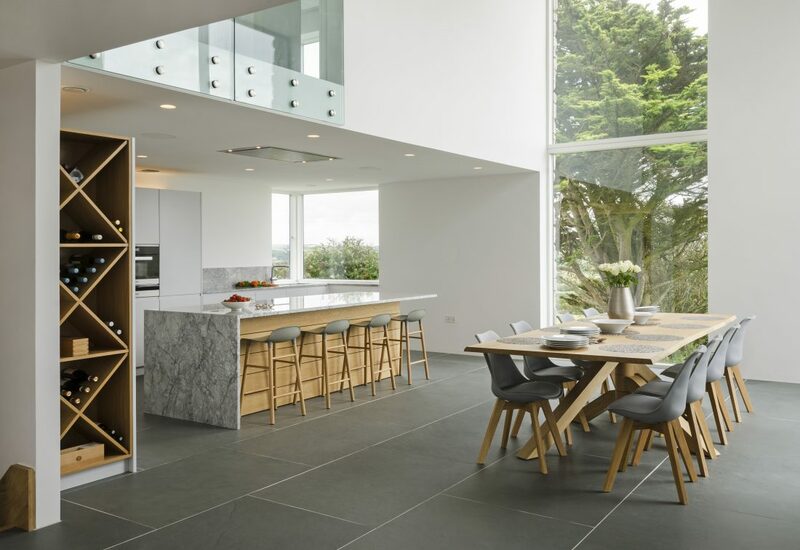 We offer a free, no obligation consultation with one of our expert kitchen designers. 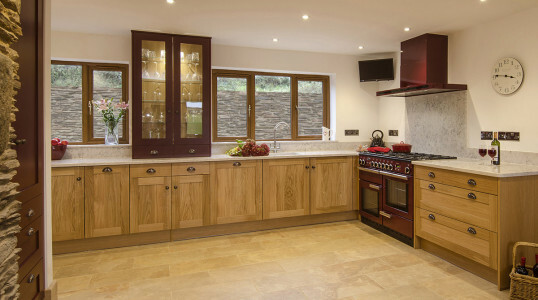 All our kitchens are made with care at our workshops in Liskeard, Cornwall. 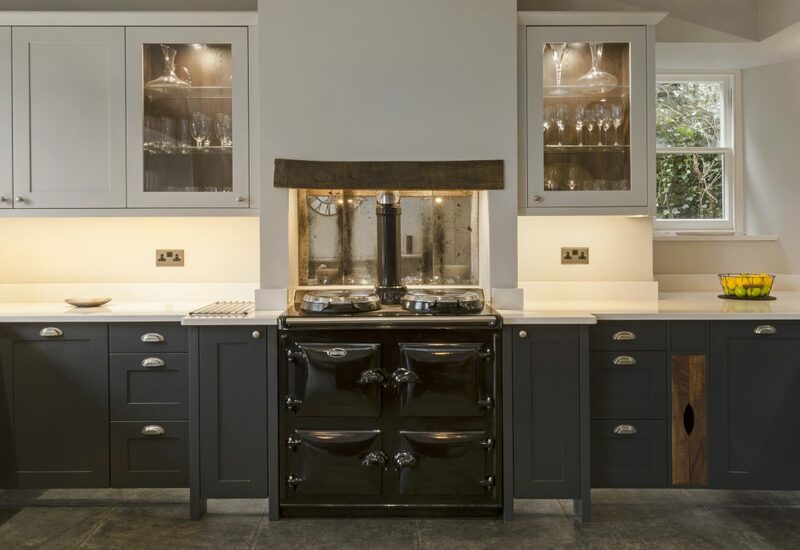 Installed throughout the South West by considerate and experienced craftsmen.